Find all houses for sale near Willow Vista Intermediate School . This is a live feed from the Amarillo Association of Realtor's Multiple Listing Service. It is updated several times a day so please check back. Willow Vista Intermediate School is in the River Road Independent School District (RRISD). Not all houses in the 79108 zip code may be in the Willow Vista Intermediate School District. Be sure to check the address of the property you are interested in with RRISD. Willow Vista Intermediate School is conveniently located at the east end of Mesquite Ave off from River Road. To find out what your home near Willow Vista Intermediate School is worth fill out this simple form. 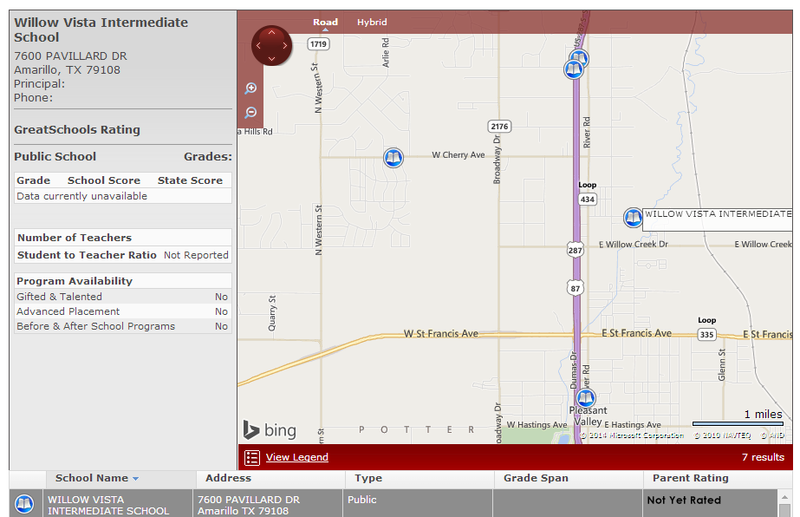 Find out school ratings of Willow Vista Intermediate School and surrounding schools. You can find out about Rolling Hills Elementary School and River Road Middle School on my other pages. You can find out about your new neighbors on my website. Check for shopping, restaurants, and nearby churches. Contact us to see what mortgage programs may be available to you. They could be FHA, VA, Conventional, USDA or even owner financing. 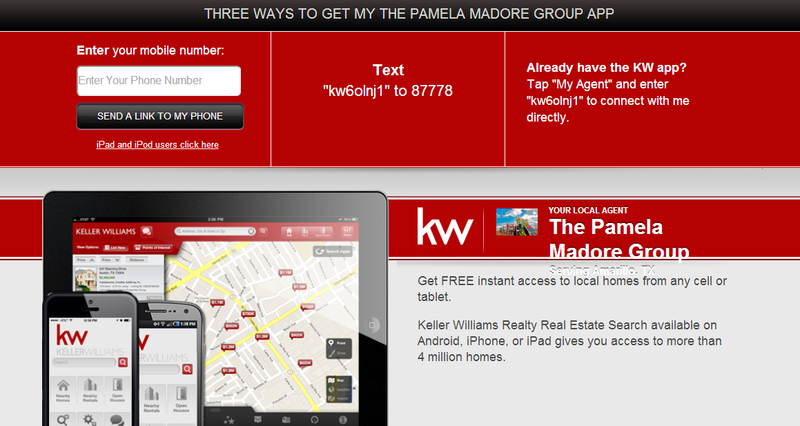 To search for homes from my mobile app, enter your phone number below. 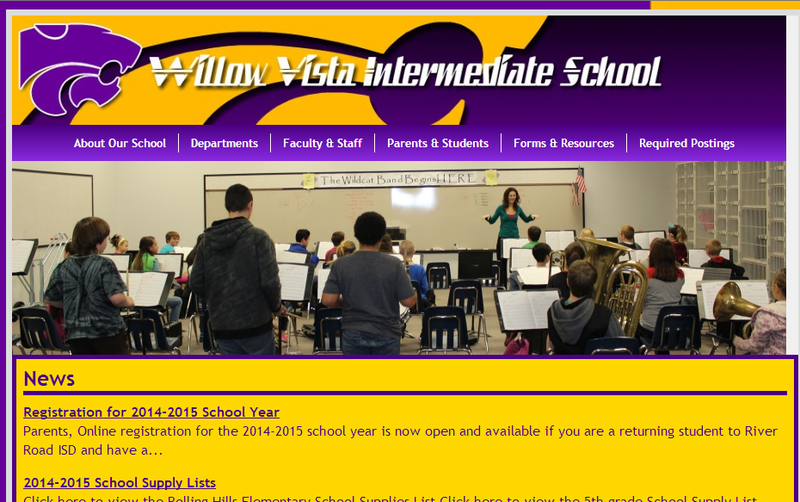 Thank you for visiting our page about homes nearby Willow Vista Intermediate School, Amarillo TX.